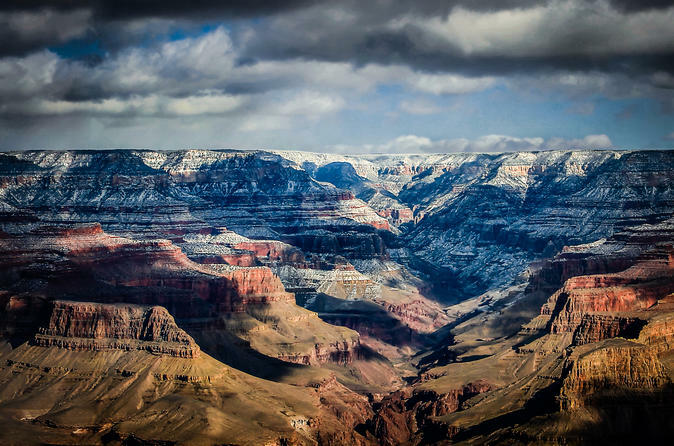 Nestled on the eastern edge of the Grand Canyon is an immensely fascinating structure – the Desert View Watchtower. Tucked in between an assortment of trees, cliffs, and other geological formations, many mistakenly believe this to be a building constructed by the tribes in the region; however, it was carefully-planned and thought out by architect Mary Colter – in 1932! Original development of the watchtower was intended to honor the Native Americans and educate guests on their culture. It has done this job wonderfully for over 80 years. Have a look inside this beautiful and historic building while learning all the secrets of it’s past, on a special tour. 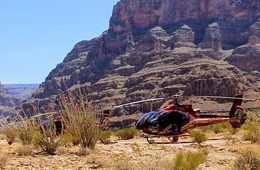 Check out the Desert View Watchtower options and Book a Tour Here. 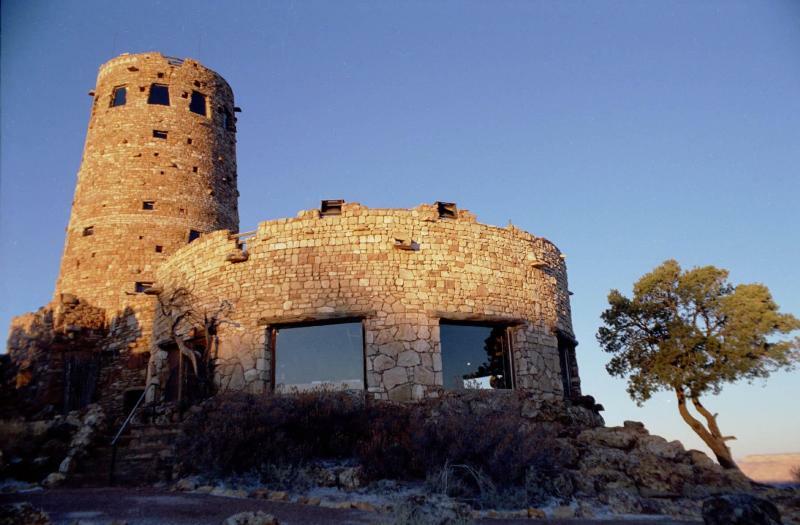 Originally designed by Mary Colter for the Fred Harvey Company, the alluring tower is a ruin from the Native Americans that has resided in the Grand Canyon throughout history. In order to completely understand the origin of the Desert View Watchtower and why so many believe it to be constructed by local tribes, one must first understand the mission and purpose of the Fred Harvey Company. In 1850 – at the tender age of just 15 – Fred Harvey arrived in the United States, coming from England. In order to make ends meet, he obtained a dishwasher position. Shortly thereafter, he developed the desire and means to create the first hotel chain in the country. This, eventually, led to the opening of a railroad restaurant in Kansas. 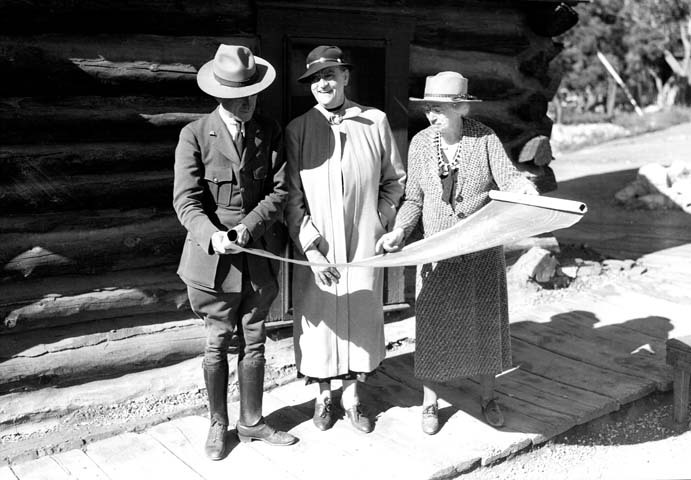 The hotels and restaurants that Fred Harvey opened rested along the Santa Fe Railroad path – which was also home to the Plains Indians. Fred Harvey became fascinated with the Native Americans and all aspects of their culture, such as their crafts, their way of life, and their ability to survive off of the land. The Fred Harvey Company started promoting the Native Americans. One man’s passion transitioned into purpose. 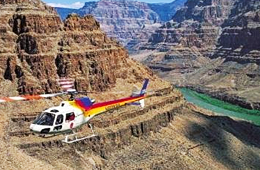 The Desert View Watchtower is one of the many Native American promotion efforts by the company. Mary Colter – another individual enchanted by the local Native Americans – designed the Desert View Watchtower. 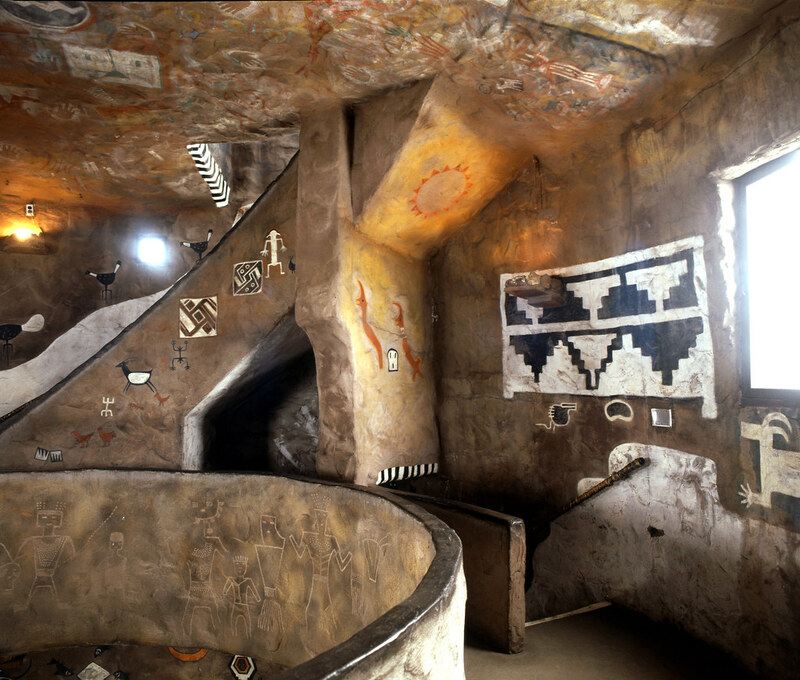 Ms. Colter spent years acquiring knowledge of the building and crafting techniques of the Native Americans. 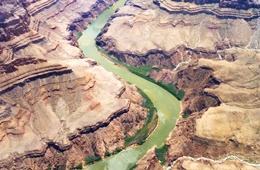 She became educated in the natural resources that they favored and utilized and skilled in the constructions of the Southwestern Native Americans. She studied the culture of the Hopi Indians, the ruins of ancient stones within the area of the Four Corners, and the people. She then designed the Desert View Watchtower as a way to honor the Native Americans, draw in visitors, and educate guests on the culture within the region. 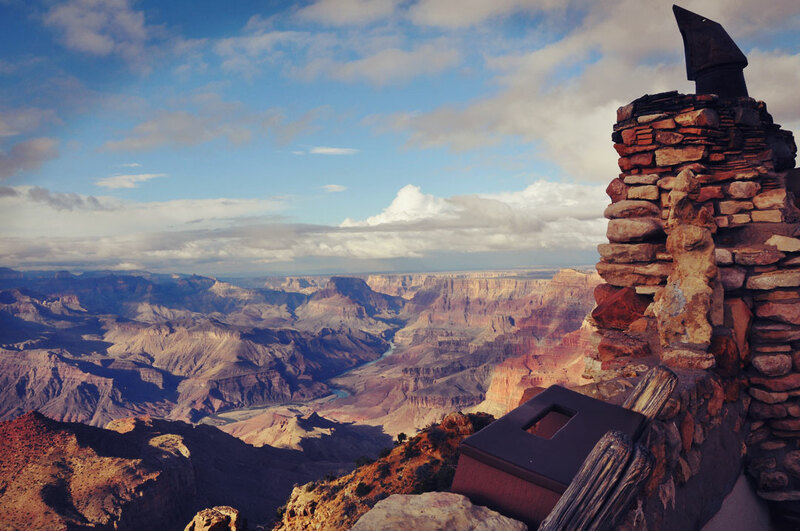 The Desert View Watchtower is an attraction and a place of knowledge pertaining to the Native Americans of the area. 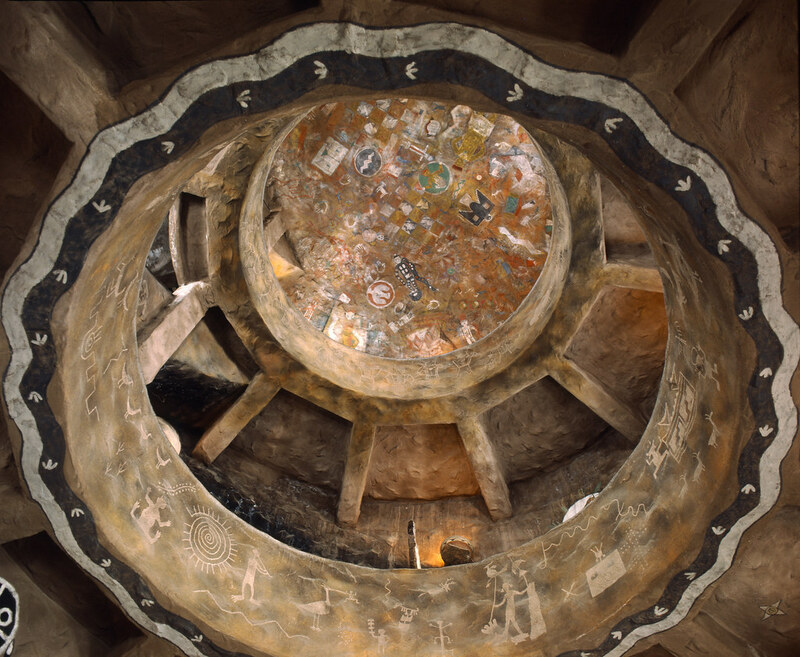 Guests may observe the expansive beauty of the area, learn about the Hopi culture within a museum, shop for souvenirs, or even explore their spiritual side in the “Indian Watchtower”, as the Fred Harvey Company often referred to it.